After 12 years of writing, I recently wrote my first article on frugality on whether it is trendy to be frugal. In that article, I made the comment that having kids has made me more frugal. At a recent gathering of friends, this article became a fun topic of discussion. One of my friends, Betty, does not think her kids made her more frugal. In fact, she think it’s harder to be disciplined when it comes to buying things for her kids. When she goes to the store, her kids have a relentless case of the gimmies and quite often she gives in because it’s too hard and embarrassing to fight. She also admits she likes to spoil them from time to time so she has put herself in a tough spot. Another one of my friends, Serge, has separated from his wife and he says it’s hard because she buys their kids anything they want and sometimes the kids use that against him. He says it’s really hard to be financially responsible and admits that he sometimes buys the kids gifts for no reason other than just to ‘compete’. He also knows this is wrong but justifies his actions as acts of love. 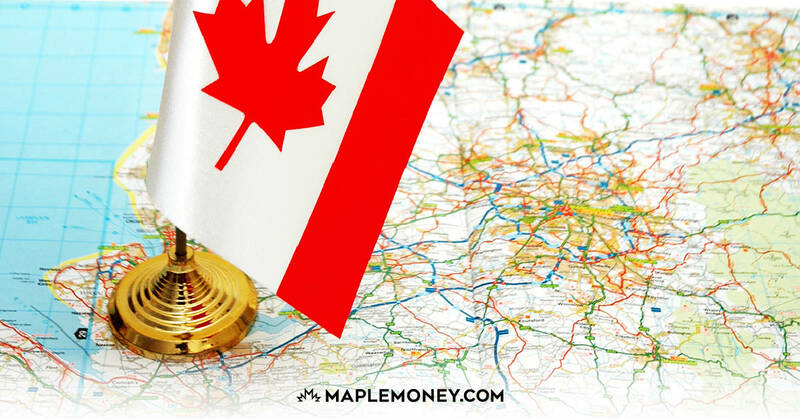 There is real concern in Canada that there is a lack of financial literacy and education. 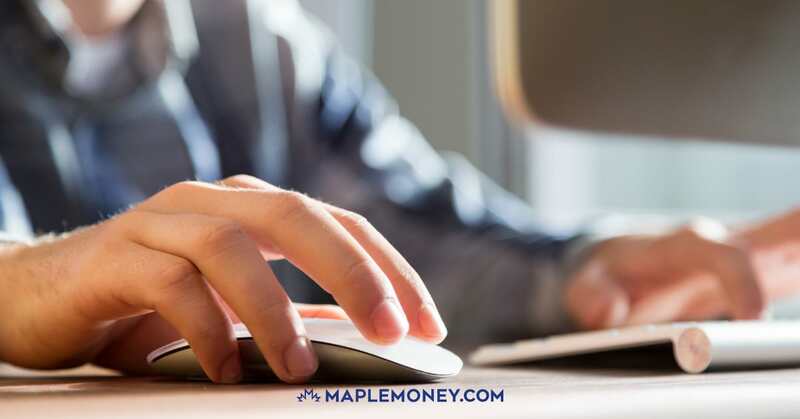 In fact, the government set up a task force on financial literacy that provided 30 recommendations as a result of their consultation process with Canadians. It was clear that there were a number of opportunities to incorporate financial education into the school system and the workplace. However, the report did not directly address another one of the important problems that marketers have made huge efforts to target sales efforts at children and their parents. As you can see in the examples, above, children are significant influences on how parents spend money. Parents can play a big role is shaping future financial literacy. As a father of four boys, I acknowledge that raising kids can be tough. One of the toughest parts of being a dad is trying to lead by example. That’s why I think being a dad has made me more frugal. Lead by example – Children are not just influenced by what you say. In fact, one might argue they are more influenced by what you do. If parents are not using self-discipline by setting a good example for their kids, how can they hold their kids to a higher standard than they hold themselves? Modelling behaviour takes a serious commitment. 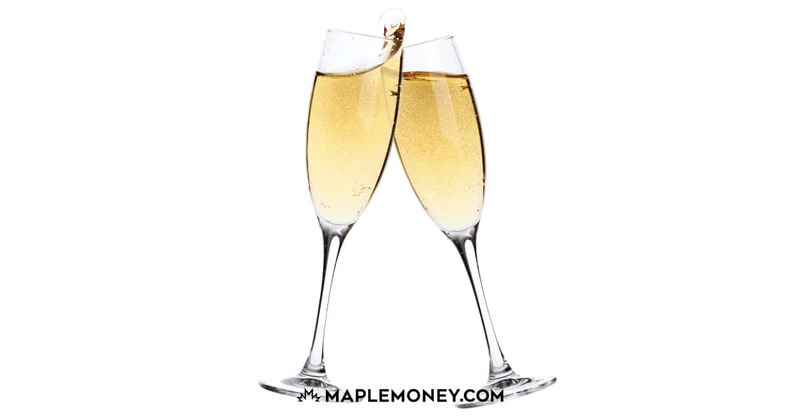 The fact is, savings rates are decreasing in Canada and personal debt levels are rising. It’s tough to teach our kids if we can’t be models of our own lessons. 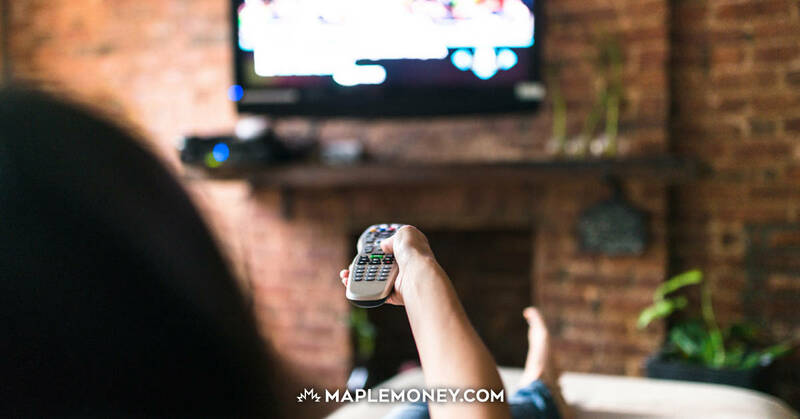 Talk to your kids about money – I’ve started to talk to my kids about money at a very young age. 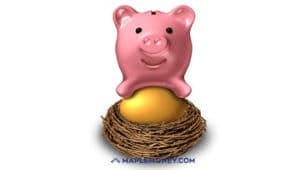 They all got piggy banks at the age of 2 and I taught them about spending, saving and sharing. Some think this is too young but I’d rather have tried than not try at all. Parents are a big influence on money management both as positive and negative role models. If you think about it, there is little formal opportunities for financial education. It’s not happening in the school system or the workplace so where do you think they might learn? So show them some of the financial tasks you do and make sure they understand why it’s important. This is not an exhaustive list of ways parents can engage in their children’s financial future. What are you teaching your children about money? Are you leading by example? Do you have any suggestions for other parents to teach financial literacy? In the States, some schools and colleges have started offering courses in personal finances. My children are successful adults. We did many of the things you mentioned and you are right modeling the behavior is more important than anything else. Involving your children at the age appropriate time in your finances will also help. Both of our children learned about investing as pre-teens. Saving money for what you want in life was always the basis of everything we taught them. another great article on a very important issue.I think one of the key things that everyone needs to start with is educating themselves on financial literacy. It’s hard to teach what you don’t know yourself. You started at age 2 with your children with piggy banks? Wow that’s pretty early! It’s great to see that after 20 years of working with groups to lobby the government to get financial education into the school systems that it will start to happen in the next couple of years. Excellent article on financial education. I agree that parents should lead by example. I think being as open and honest with your kids about money is so important. Making sure they develop good money management skills at a young age is critical to their adult life. My parents tried to instill in us some good habits and it paid off. 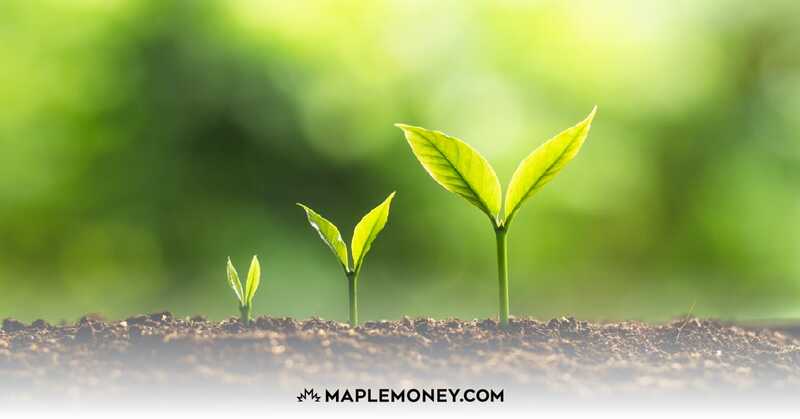 As a new parent I feel it is so important that I am prepared to be a good financial role model and I appreciate your insight on how and when to introduce this to your children. I do not remember learning much about money in school, it all came from my parents. Thanks Jim! I believe you are right on with your ideas. It’s our job to build fiscal responsibility with our children. When I attended high school, a Life Skills class was required. They made us learn how to balance a checkbook and keep a basic budget. These skills were important, because most kids moved out on their own, after school ended. Ironically, schools now claim they don’t have the money for these kinds of programs. Parents aren’t the only bad financial examples kids see in their lives. The government rarely leads by example. I think a lot of the currect ecomic problems couldve been prevented if parents had taught their children better personal finance a few decades ago. Instead, people saved no money and purchased homes that were way too expensive for their income. I strongly agree with you on this. I came to Canada for university and I remember my first year having a chunk of cash from my parents and felt like I was on vacation. I’ve since done, regretted, done again, then regretted and now a lot more well versed on the domain of financial habits. There’s two ways of learning – either the carrot or the stick. I unfortunately had the stick. Thanks for the post.